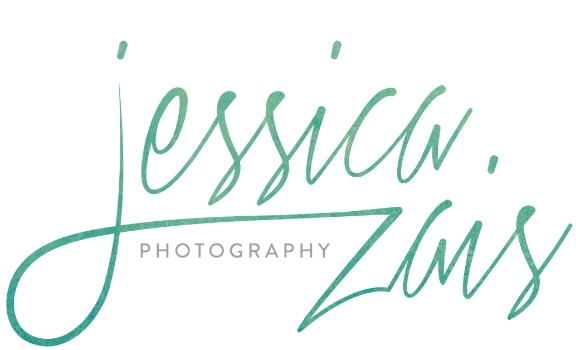 Jessica Zais serves the Okanagan, Canada, and beyond as a premier wedding, elopement, couple, and family photographer who has gained a reputation for her ability to put clients at ease and capture them in a natural way. Born and raised in Kelowna, she has been a photographer in the Okanagan since 2008. Jessica loves that so many of her clients choose the Okanagan as their wedding destination, allowing them to experience and take advantage of all the valley has to offer. The local area has become a popular destination wedding spot in Canada due to its beautiful winery wedding locations, stunning scenery, and the picturesque Okanagan Lake. Jessica has worked at the Okanagan’s best wedding venues including Hotel Eldorado, Summerhill Pyramid Winery, Sanctuary Gardens, Cedar Creek Winery, Harvest Golf Resort, Sparkling Hill Resort, and the Laurel Packinghouse. Although Jessica’s home base is Kelowna, she photographs weddings all over the Okanagan, BC, and beyond. My photography style: Genuine, romantic, and playful. I feel so fortunate to be a photographer; to have the privilege of showing others, through my photos, the warmth and love I see in their lives. I’m passionate about capturing sincerity and inner happiness, and pride myself on being able to help people relax and loosen up to achieve that. Often, when you see people laughing in my portraits, they’re laughing at me being a dork ;) Hunting the candid moments that happen all on their own is a true passion of mine.